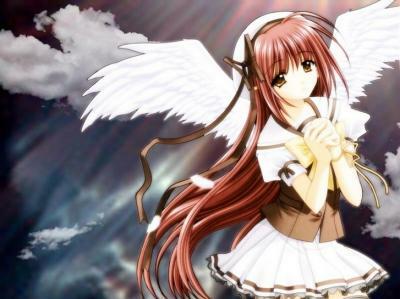 What Anime Angel are you?? it has really awesome pics!! hope you like this!! element angel ---- element ice. good quiz, different but good. hope you come up with more like this 1. How did this quiz take long if there are only 4 questions? anyways thaks all for commenting!! you guys have been soooo great!! thankyou sooooo much!!!! !